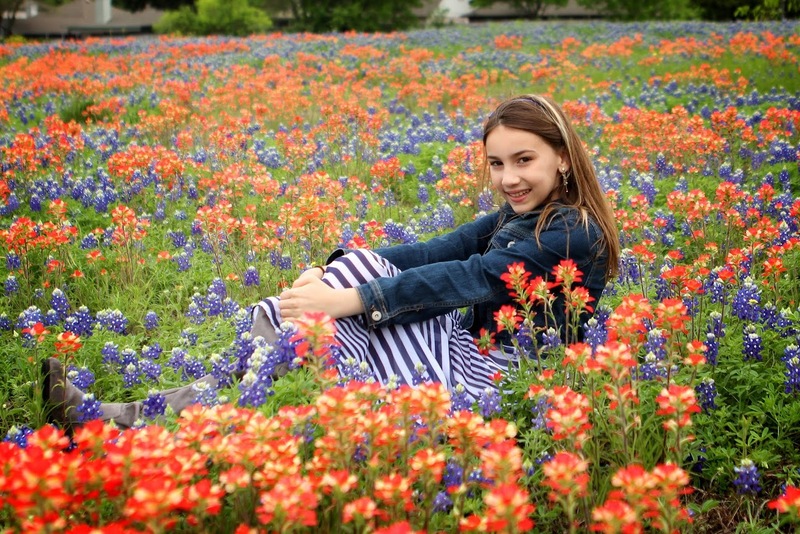 My friend showed me a beautiful spot with Indian Paintbrush and Bluebonnets this year! 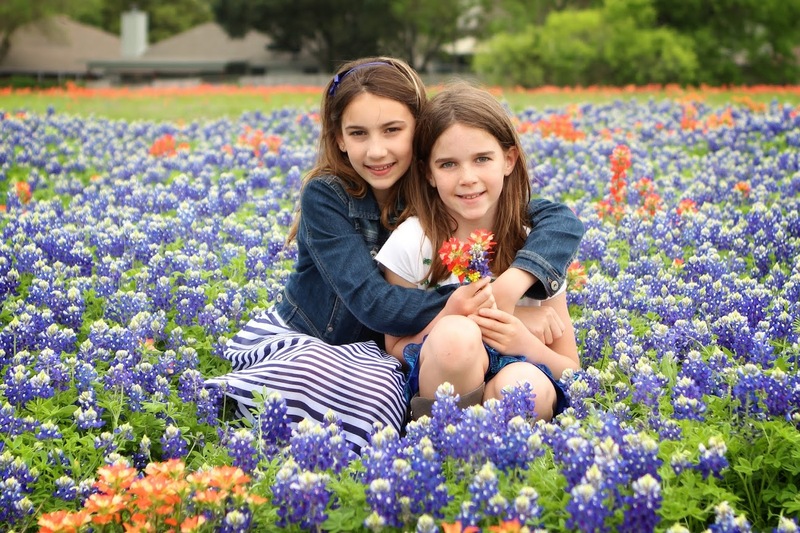 Love spring in Texas! 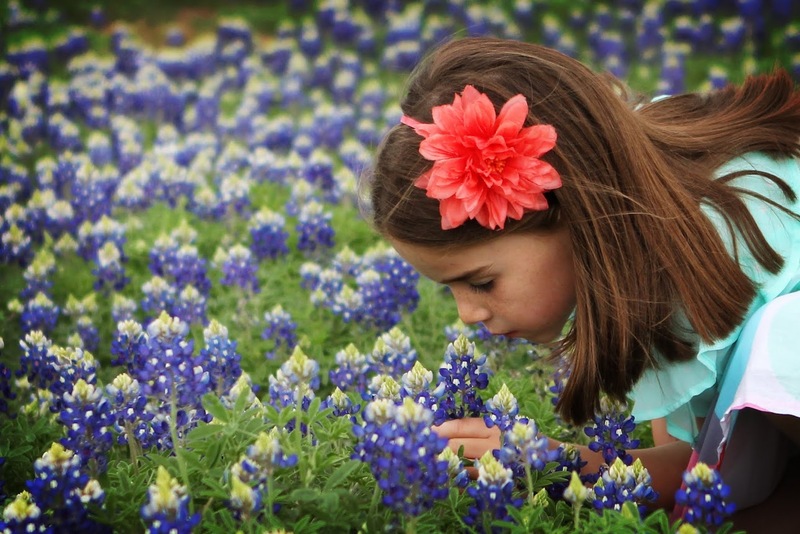 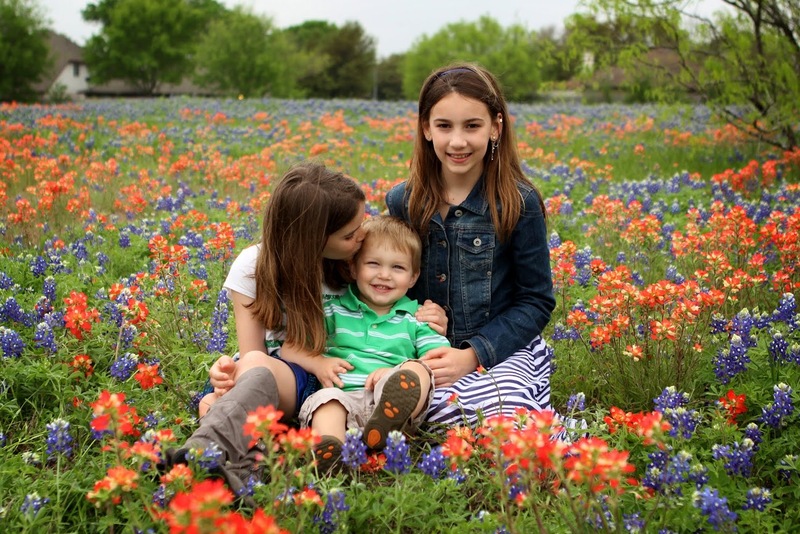 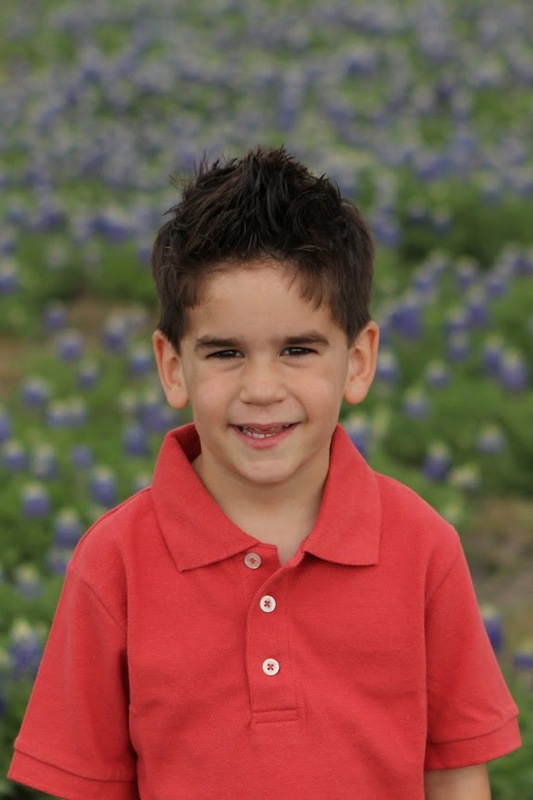 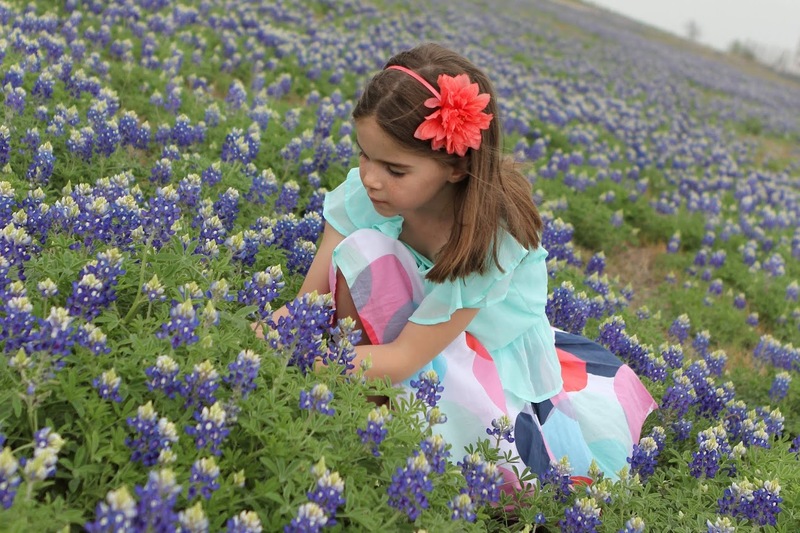 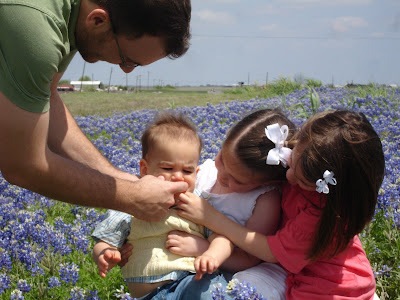 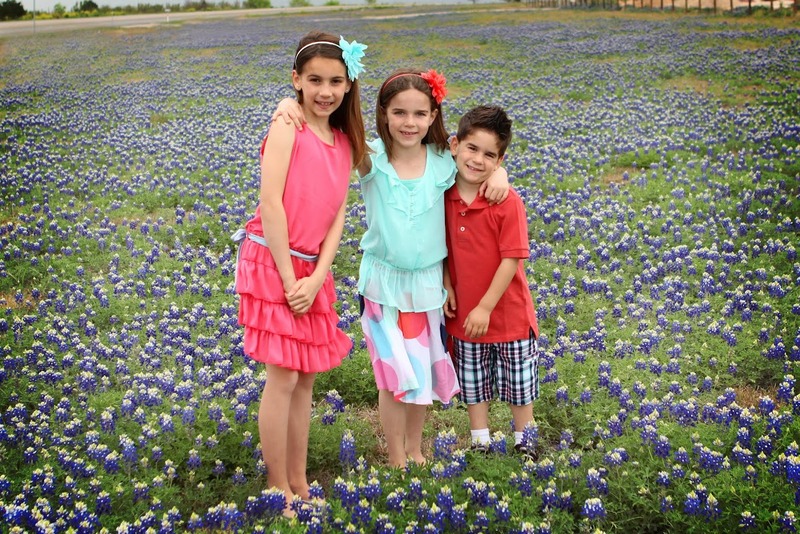 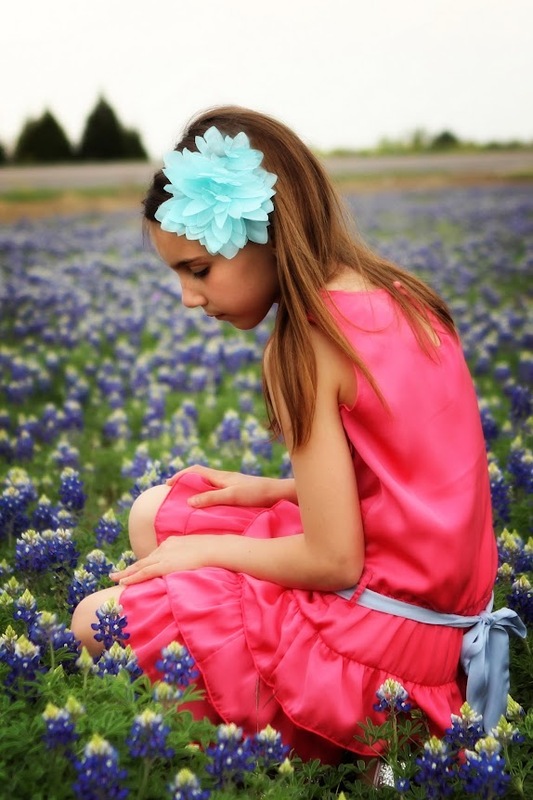 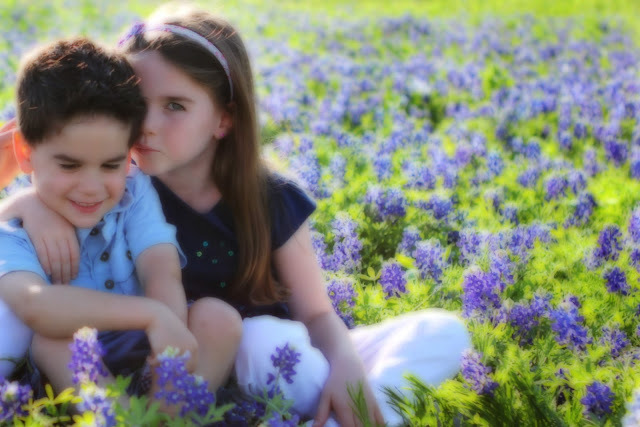 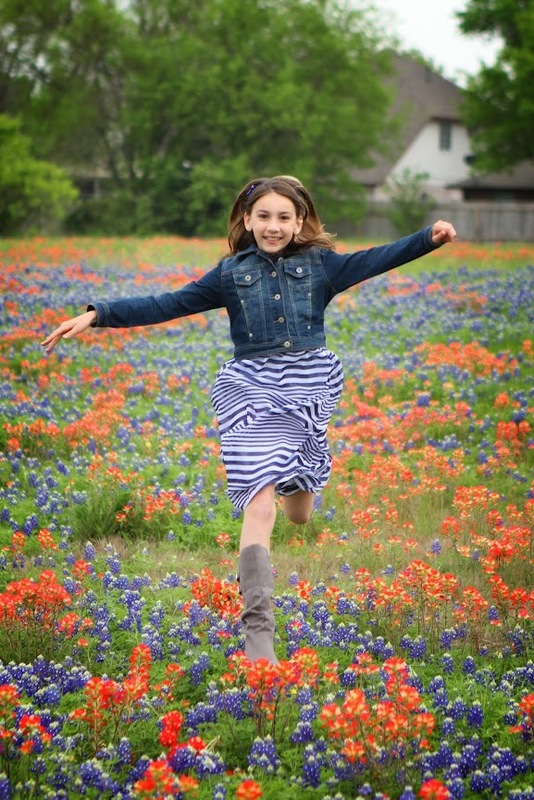 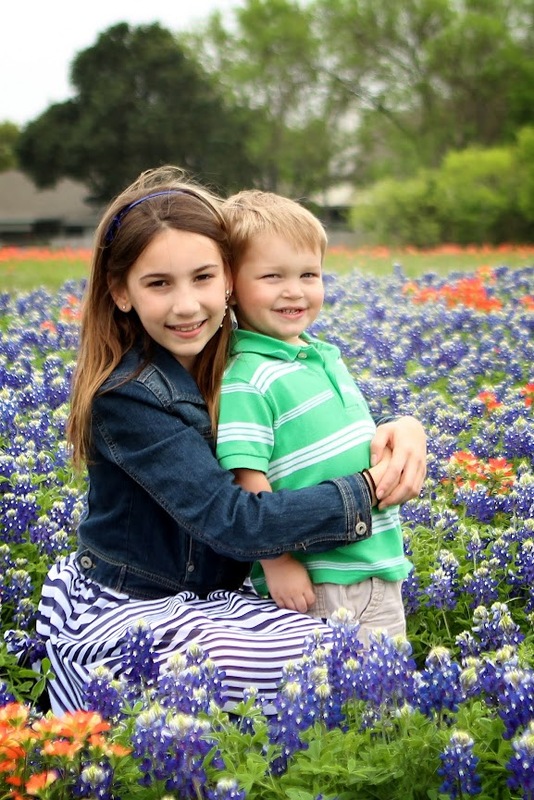 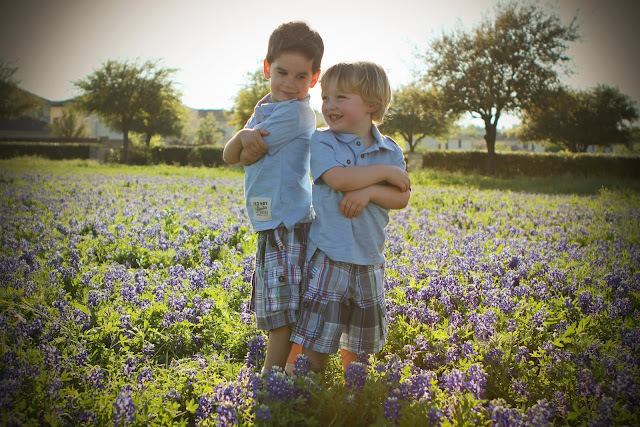 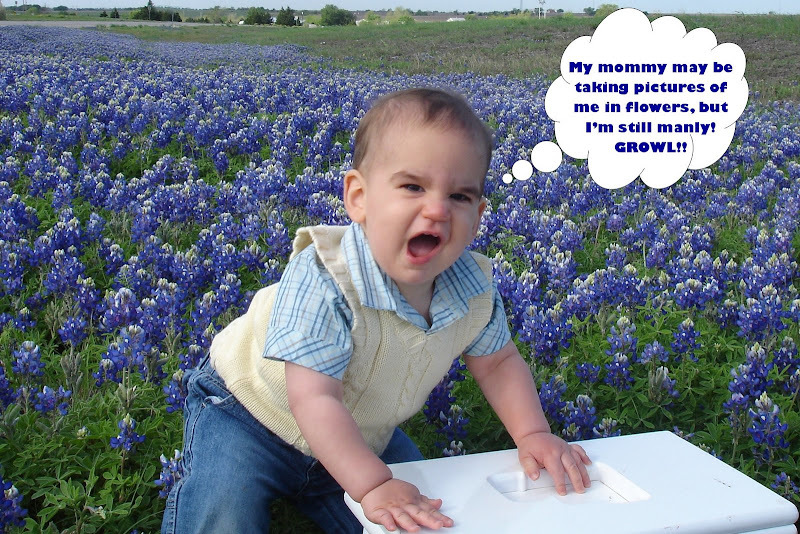 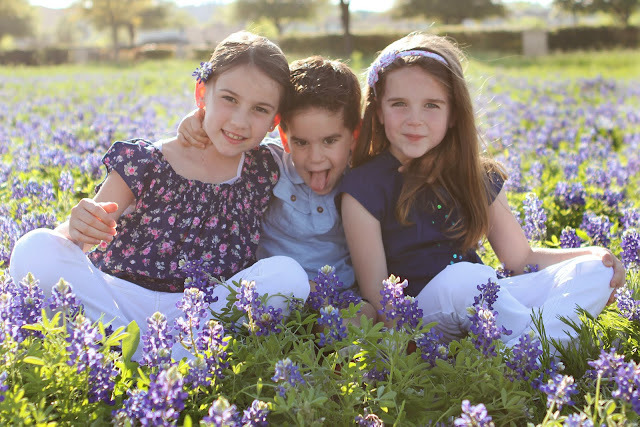 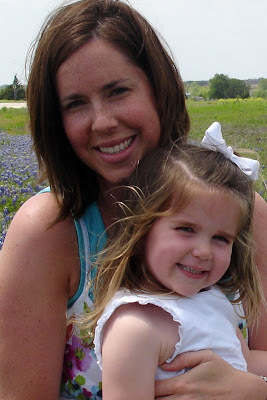 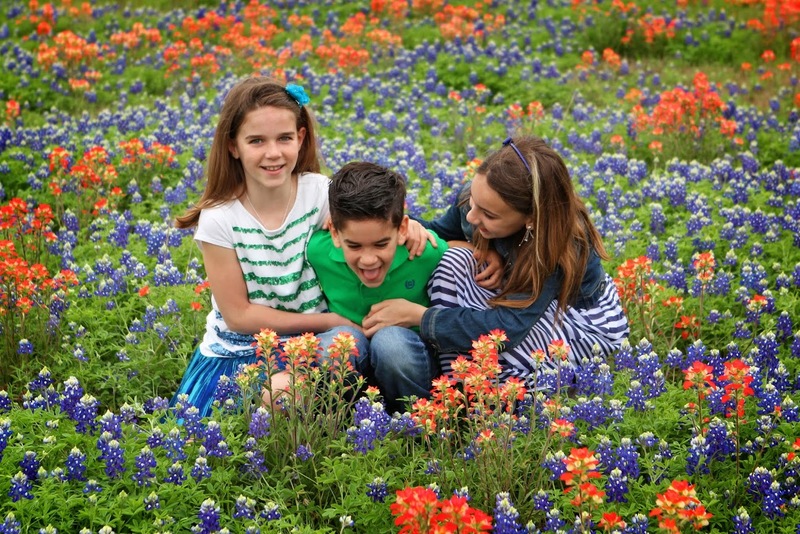 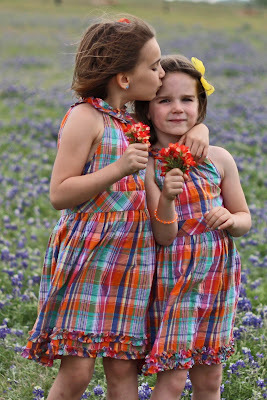 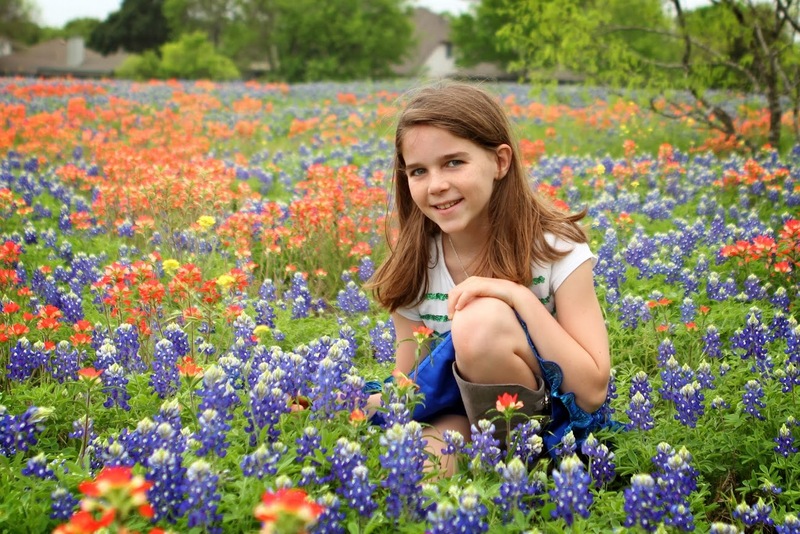 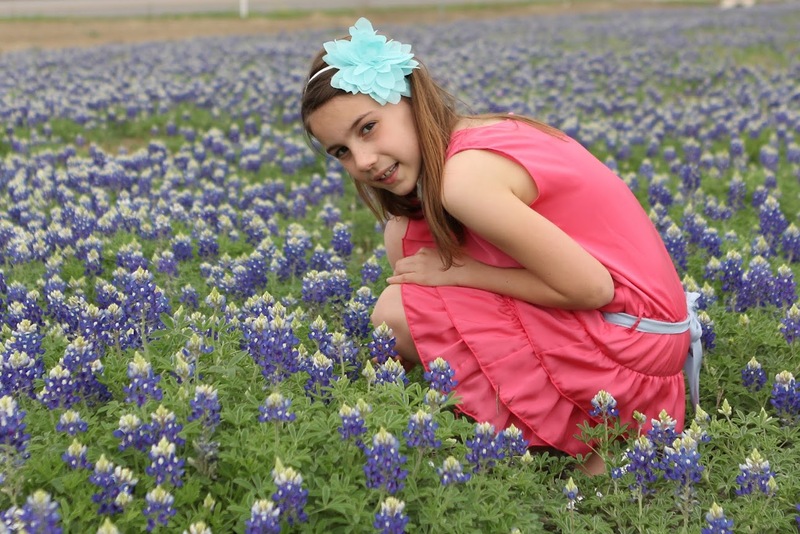 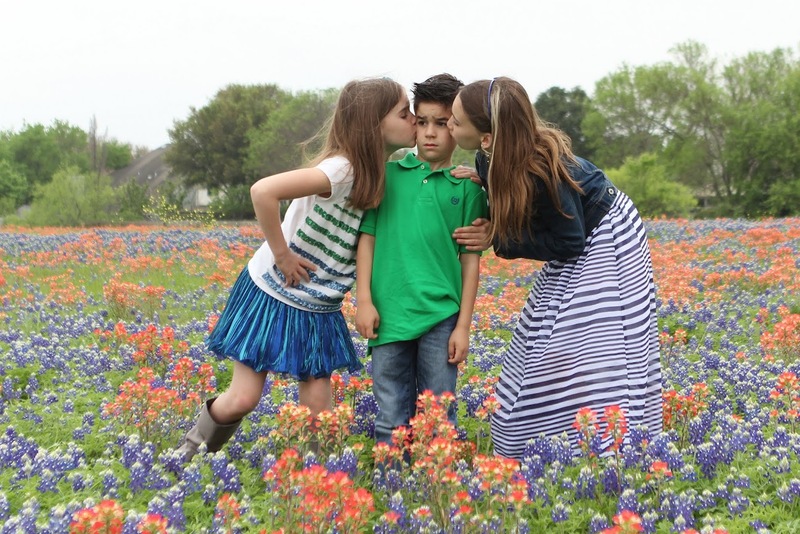 Bluebonnet pictures are for sissys! 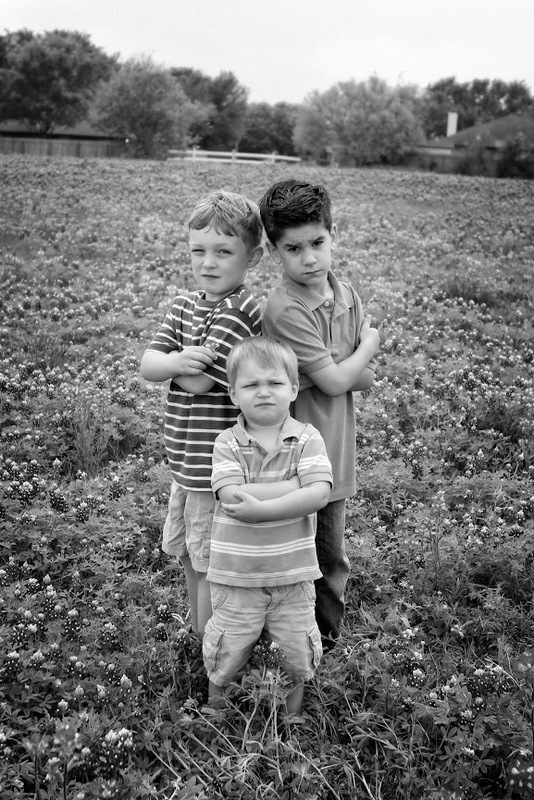 We’re tough guys! 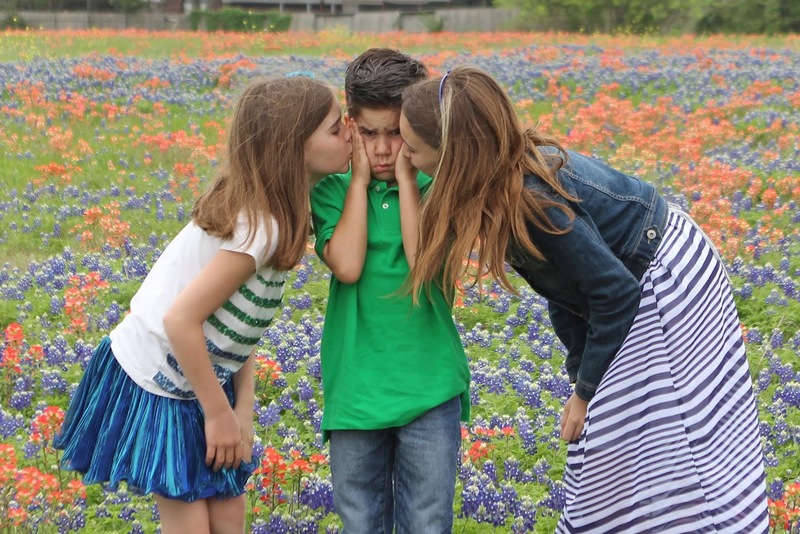 The girls LOVE their little nephew, Eli! 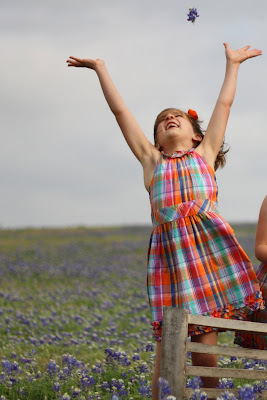 It’s spring! 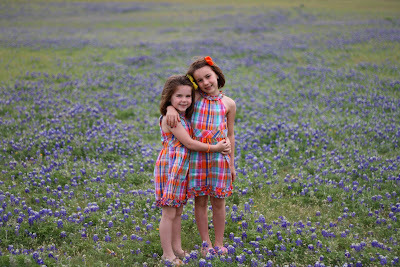 And spring in Texas means bluebonnet pictures!! 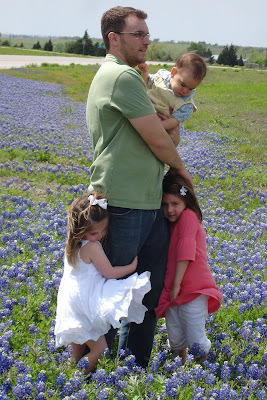 I took my three (plus my nephew!) 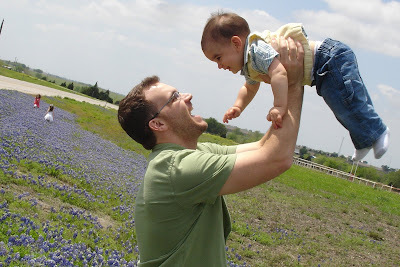 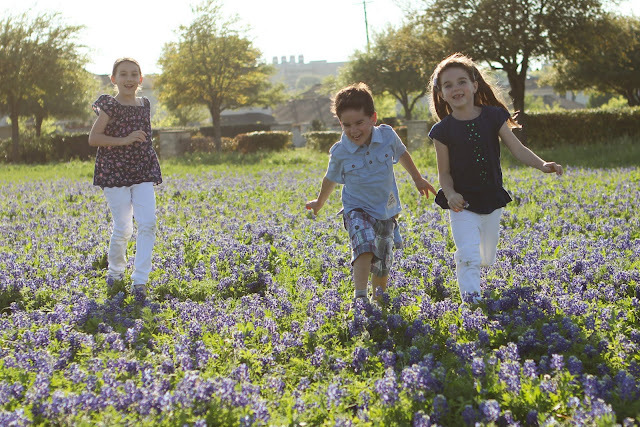 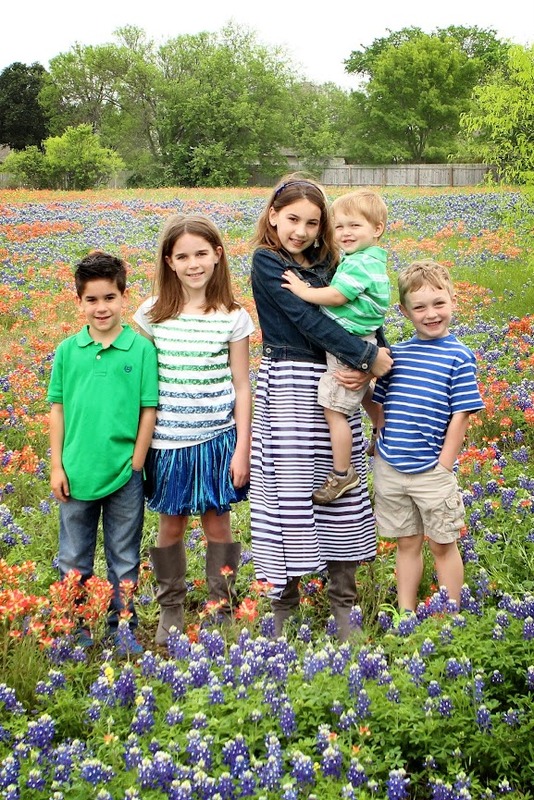 out to the local bluebonnet field to take our annual pictures. 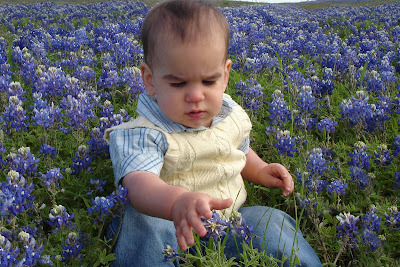 I have some of my other favorites on my photography blog. 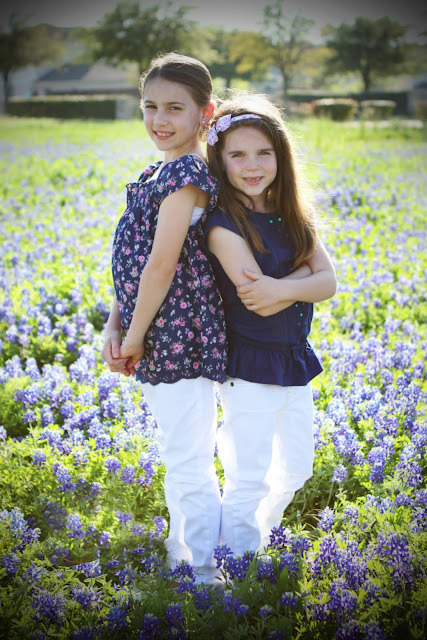 how much longer will they be stair stepped? 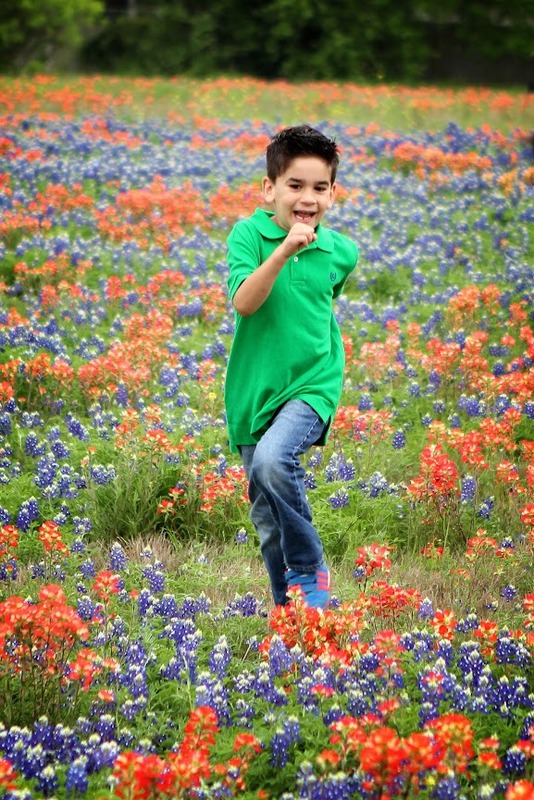 who doesn’t love running through fields at full speed? 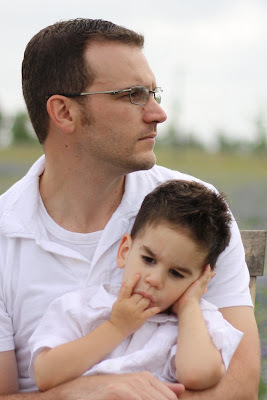 I think these two really look alike! 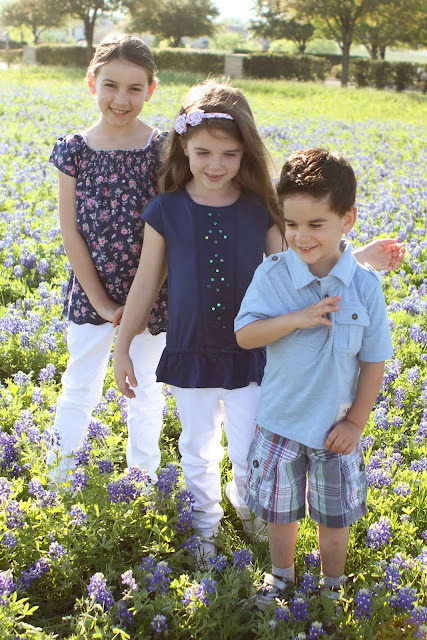 And this last picture melts my heart. 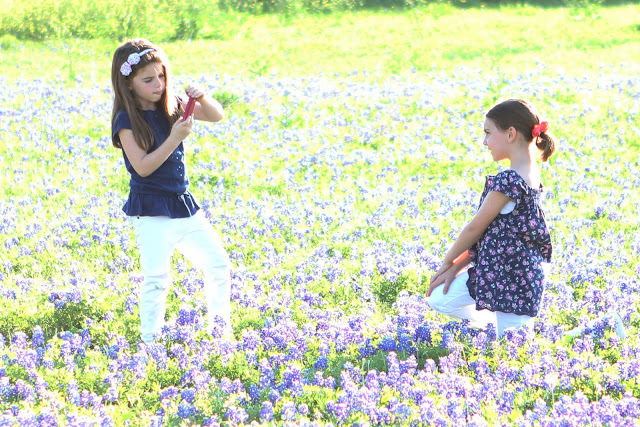 While I was taking pictures of Caden, I caught Ella taking pictures of Rilyn with her cell phone (my old cell phone that doesn’t call out). 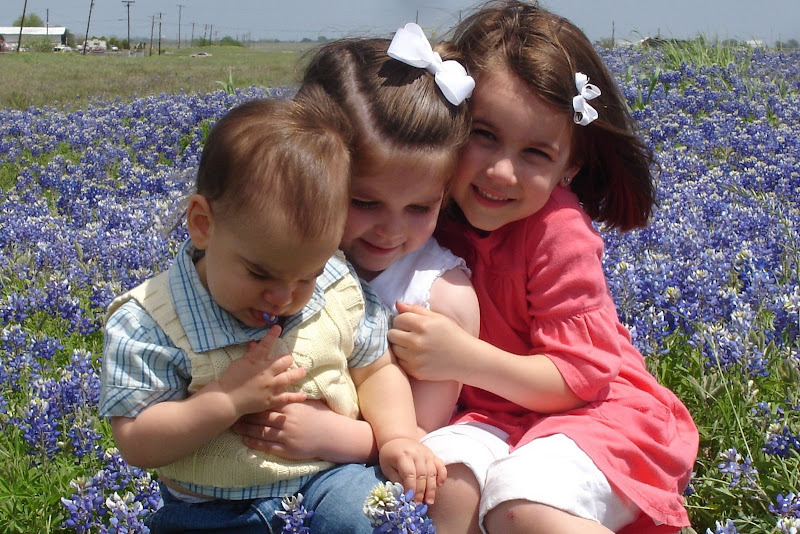 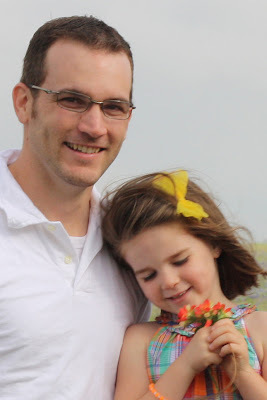 So sweet-I love how Rilyn is posing too! 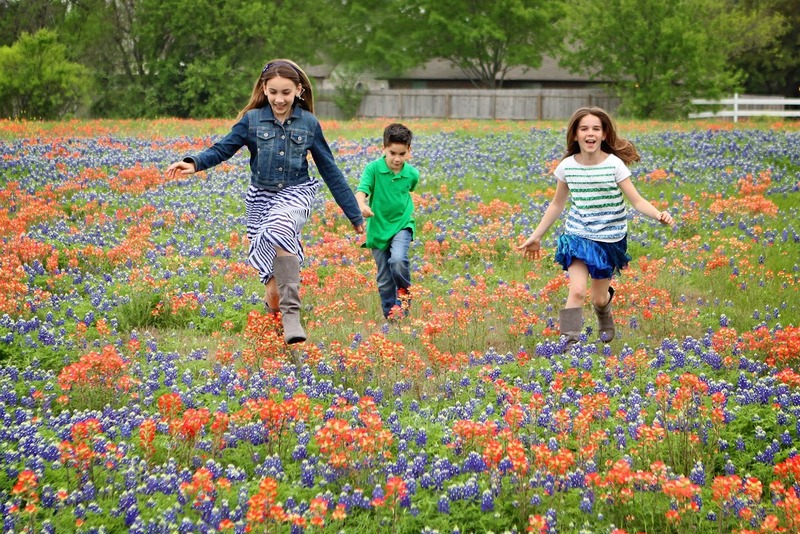 It’s that time of year again for Texans! 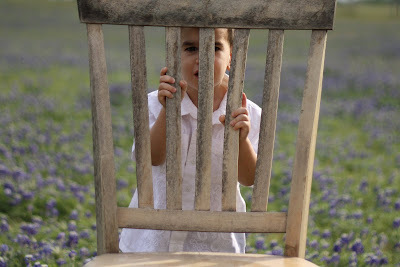 Please check out my photography blog for my favorite pictures from today. 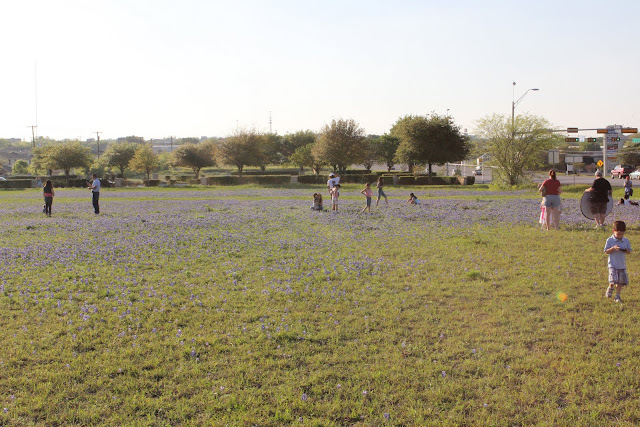 Posted below are some ones that didn’t make my photography blog but are still cute!! 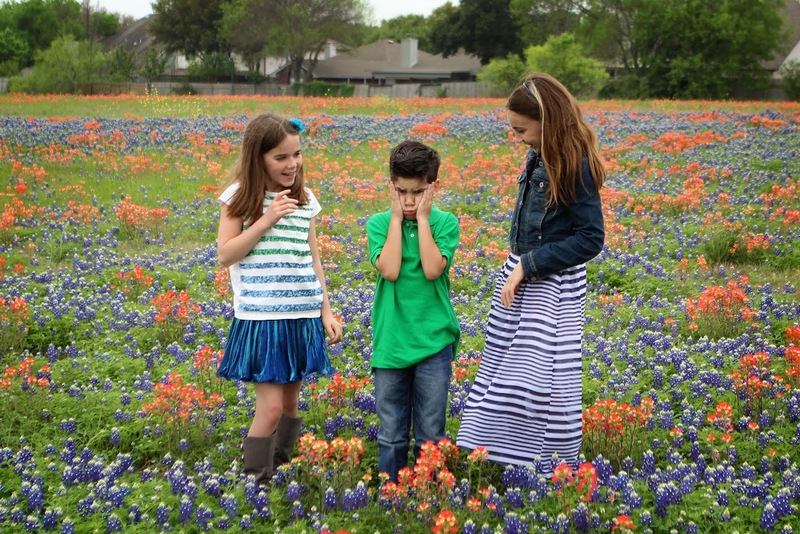 poor boys-not a fan of all the picture taking! 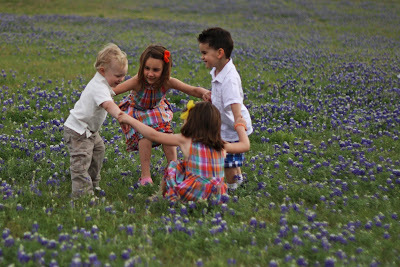 cousins playing ring around the rosie! 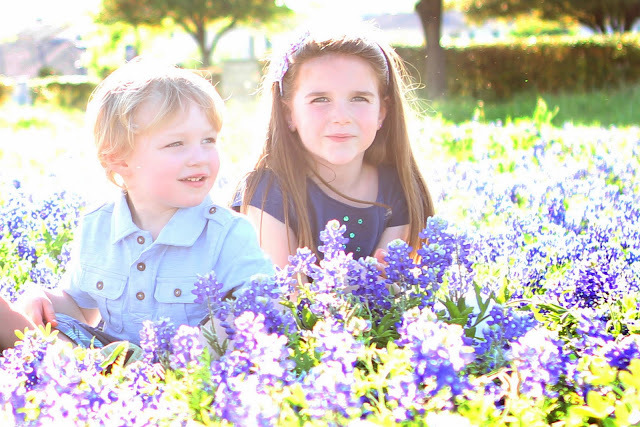 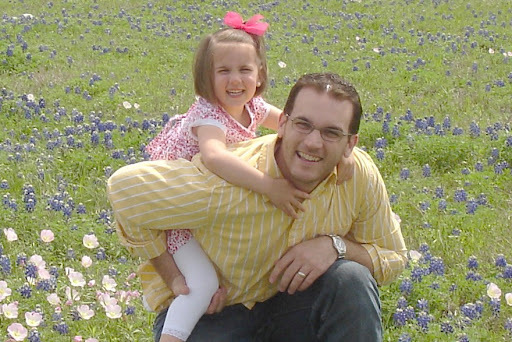 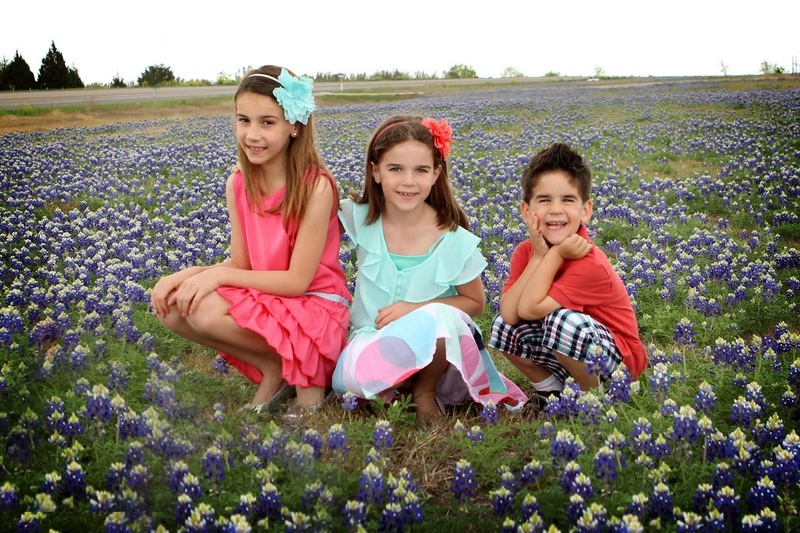 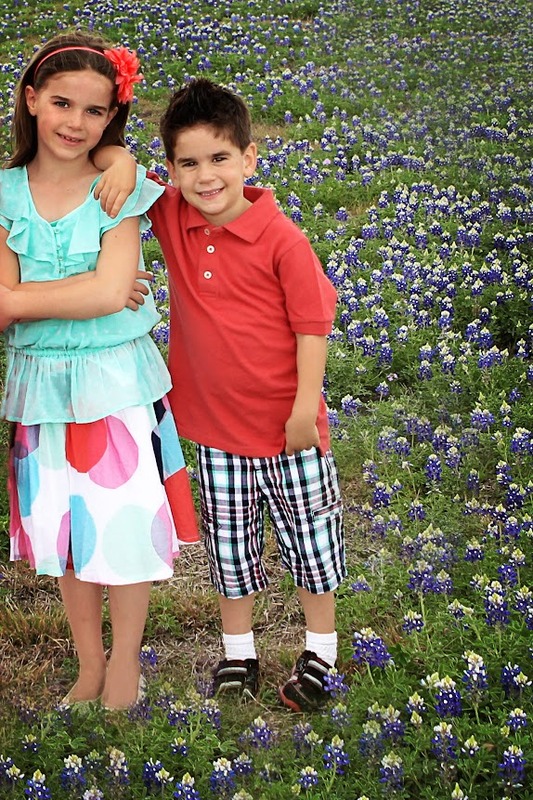 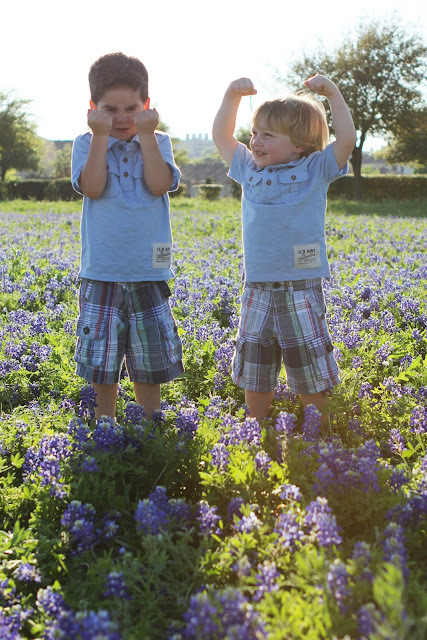 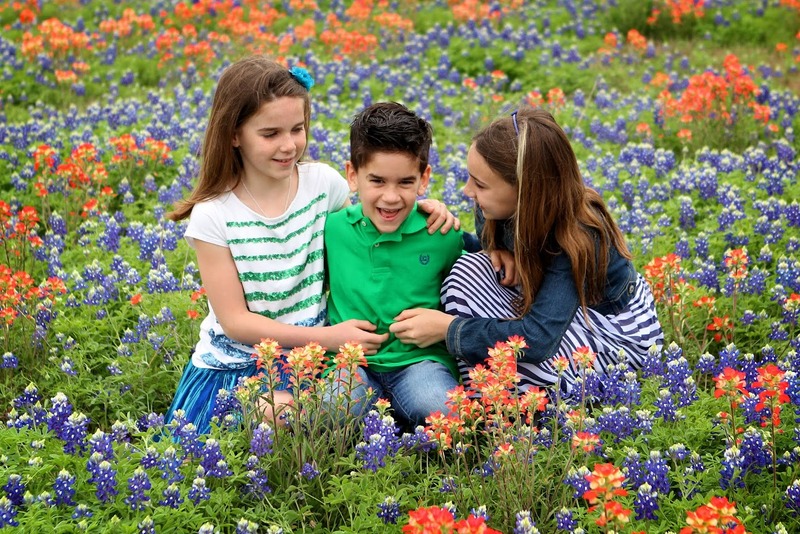 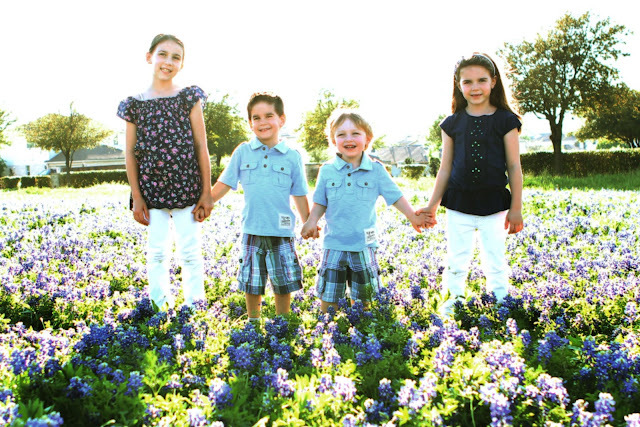 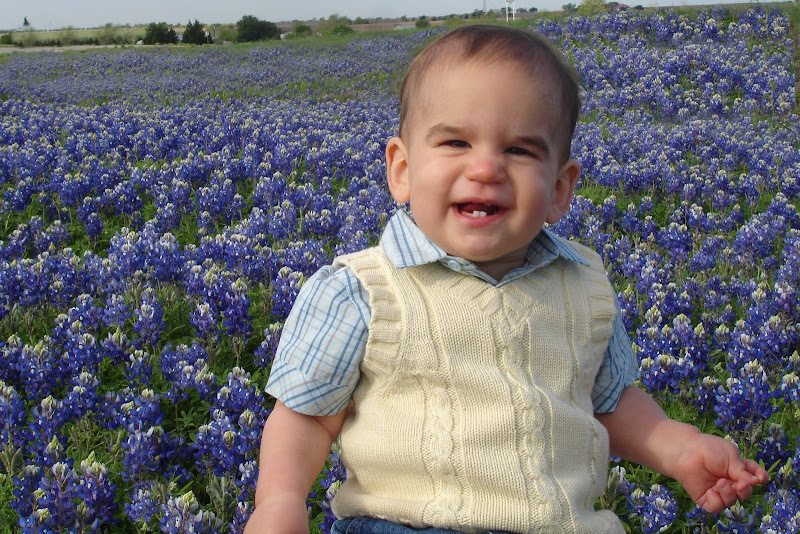 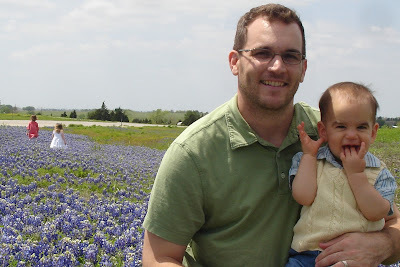 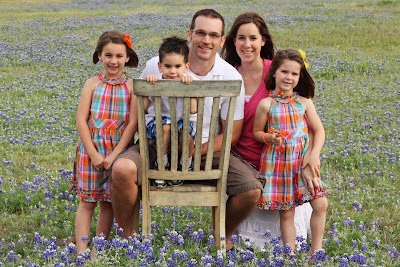 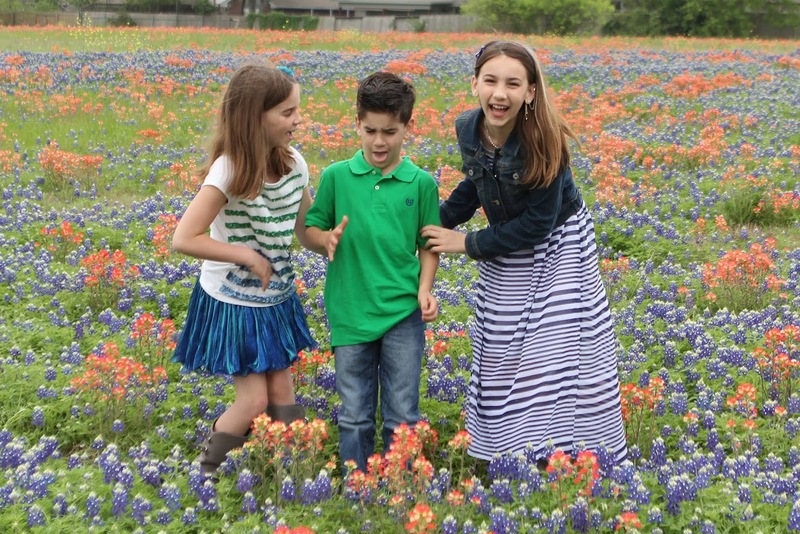 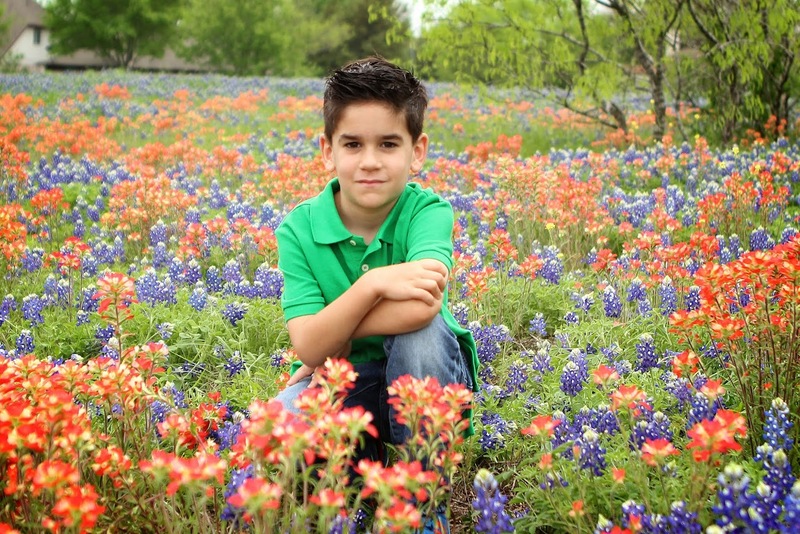 Here’s our second attempt at pictures in the bluebonnets. 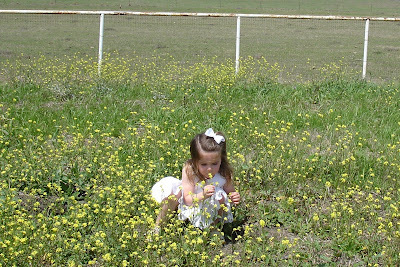 Asher decided to eat the flowers this time. 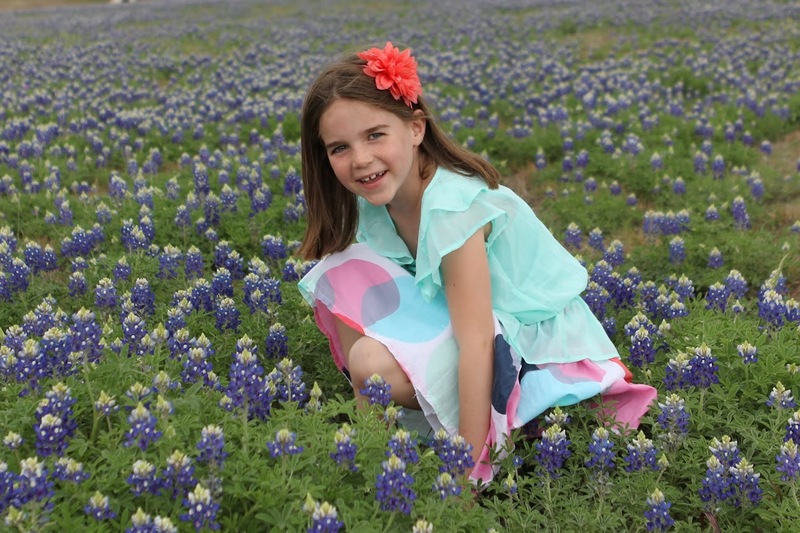 In case you were unsure of who Rilyn looks like…. 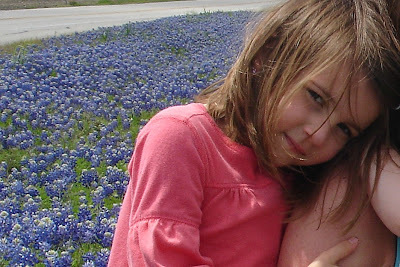 I call this their ‘squinty face because the sun is in my eyes’ look.